Everything we do is focussed on saving a life, being prepared to act in a split second and able to respond when needed. To find out more click here. 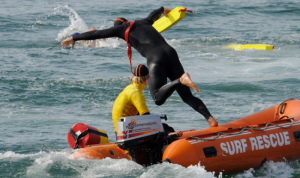 Fully trained volunteer Surf Life Savers support National search rescue operations across the UK. To find out more click here. 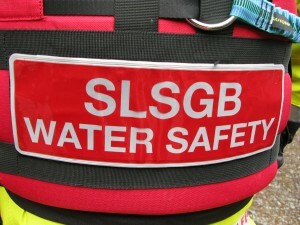 Aquatic activity risk assessment and management is second nature to a Surf Lifeguard. 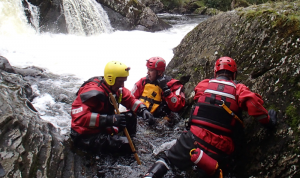 Anticipating what could go wrong, having the right resources and a safe effective plan to respond is what we do. To find out more click here.